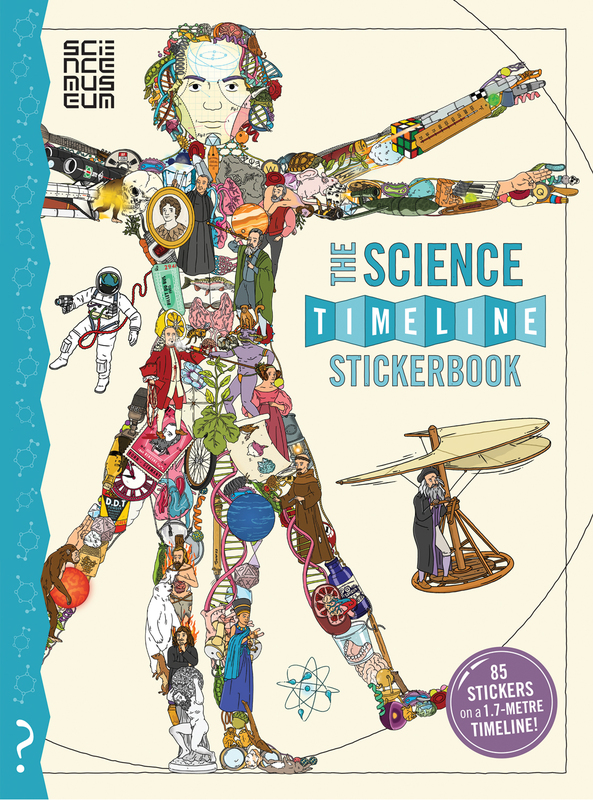 Contains 100 stickers so you can build your own 1.7m-long detachable fold-out timeline, and learn while you’re having fun! 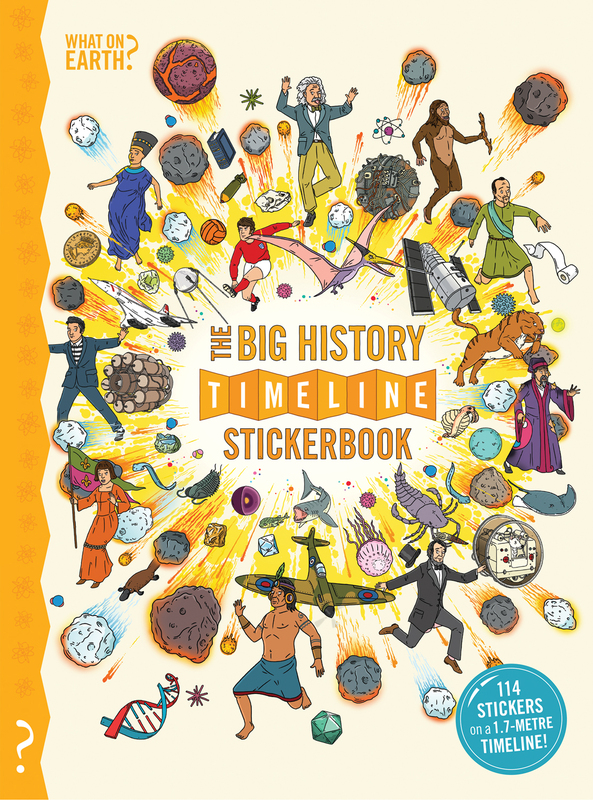 To make your own stickerbook version of the history of the world just unfold the timeline attached to inside back cover and stick more than 100 stickers in the right places! 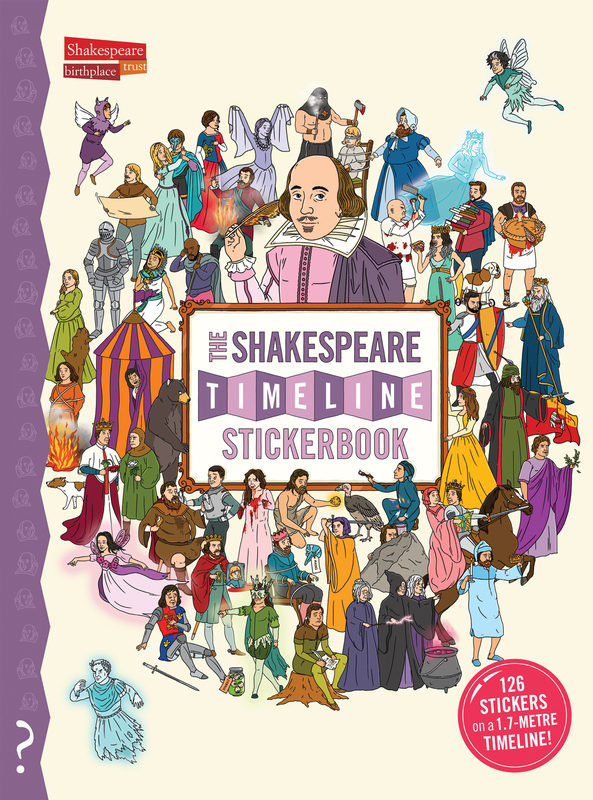 What on Earth stickerbooks tell giant stories using stickers on a timeline. 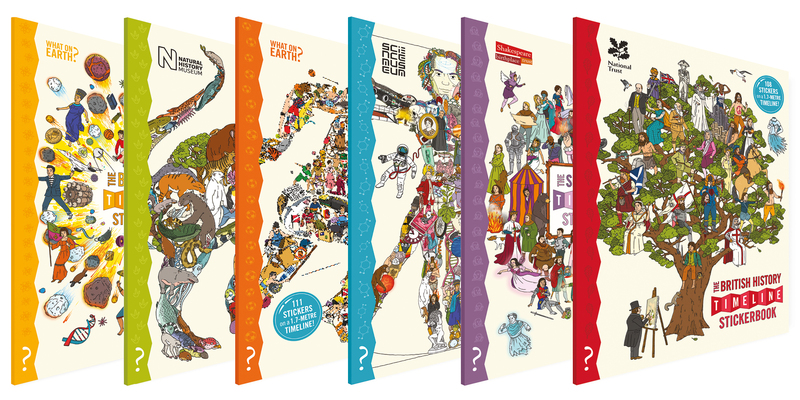 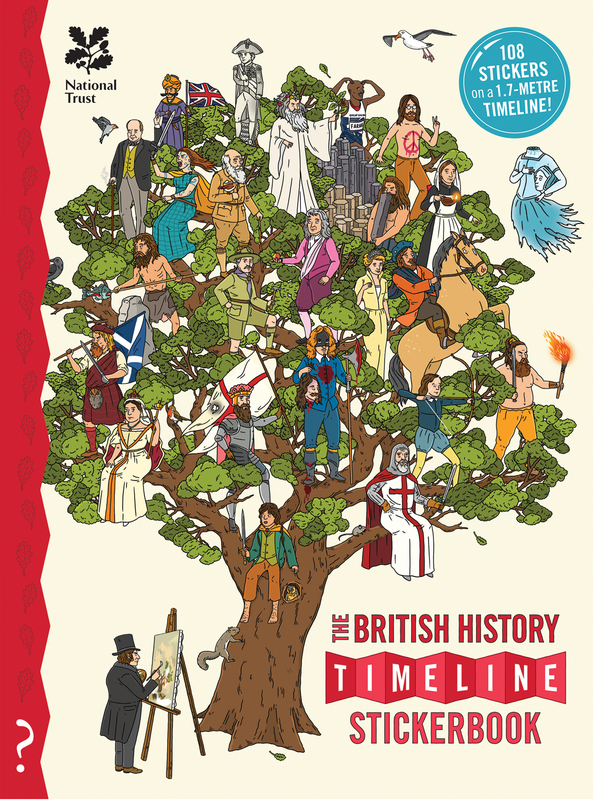 This one is all about the amazing story of the History of Britain from the dinosaurs to the present day. 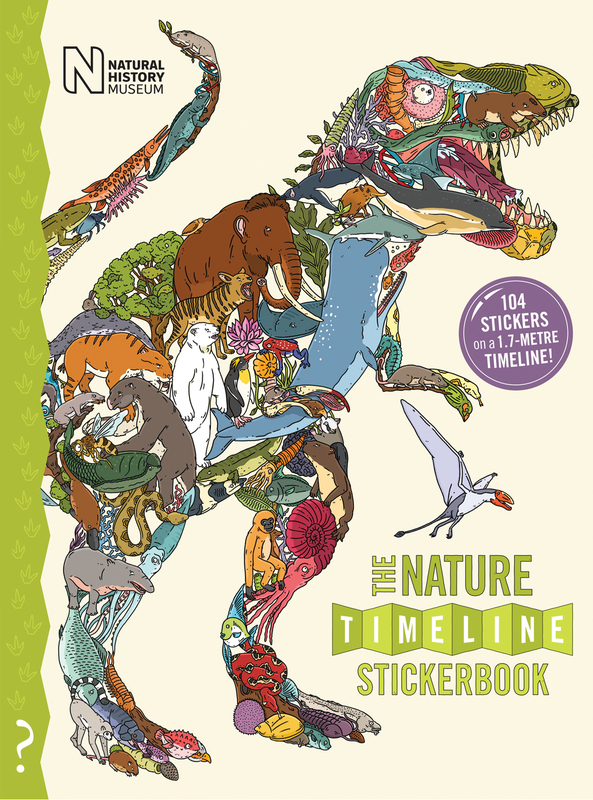 To make your own stickerbook version of the story of life on Earth just unfold the timeline attached to inside back cover and stick more than 100 stickers in the right places! 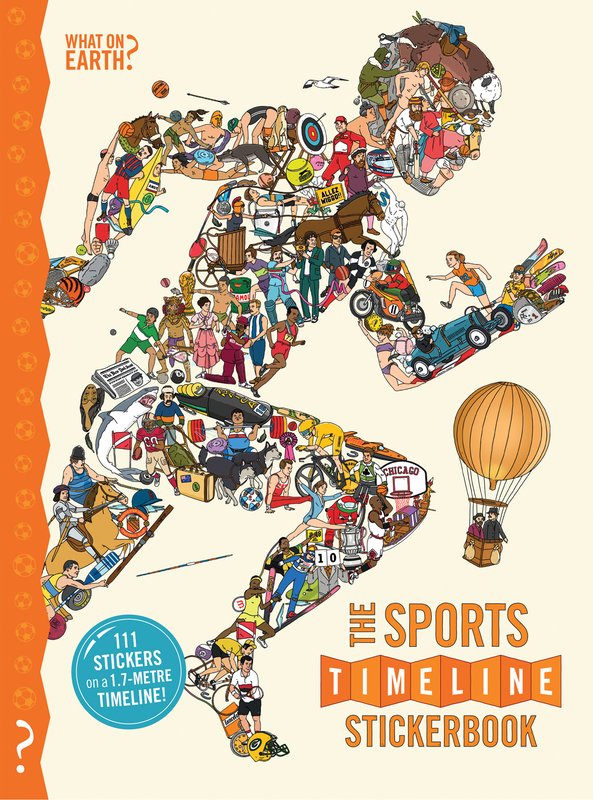 To make your own stickerbook version of the story of sport, unfold the timeline attached to inside back cover and stick more than 100 stickers in the right places!